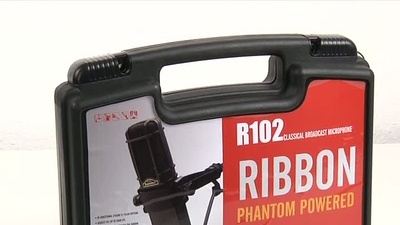 Thomann is a significant dealer of Hudson Music and we have all the important models at fantastically low prices in our selection. 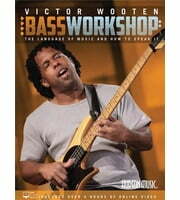 If you would like to see a list of all products from Hudson Music, then please click here. 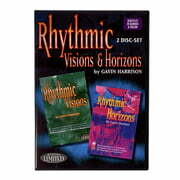 At the moment we have 23 Hudson Music products in our product range - 23 of them are available in stock . 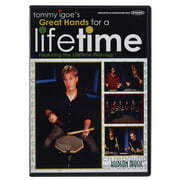 Thomann has been selling Hudson Music products since 1995. 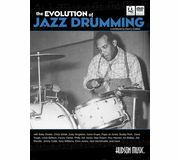 A total of 13 Hudson Music products are top sellers at Thomann at the moment, amongst others in the following categories Drum Videos, Bass Guitar Schools, Bass Videos and Drums & Percussion Songbooks. 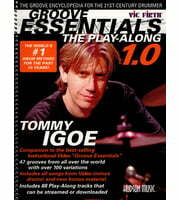 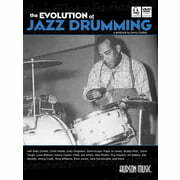 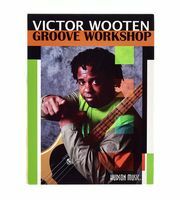 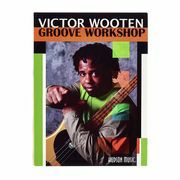 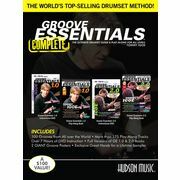 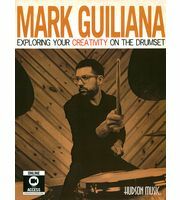 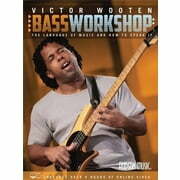 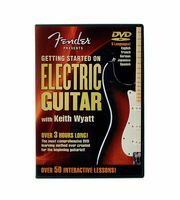 The current top seller is the following product Hudson Music Groove Essentials Complete. 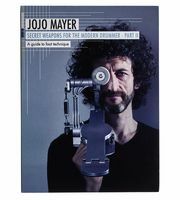 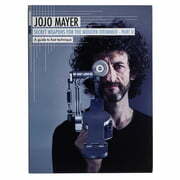 An absolute hit is the following product Hudson Music Jojo Mayer Secret Weapons 2 - we have sold this item over 1.000 times already. 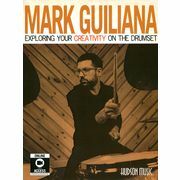 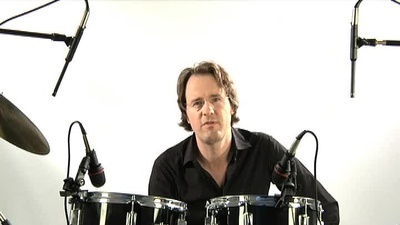 Famous musicians who use Hudson Music are Benny Greb, Adam Nussbaum, Bob Breithaupt, Buddy Rich, Chris Coleman, David Garibaldi, Derek Roddy, Gregg Bissonette and Jeff Queen amongst others.